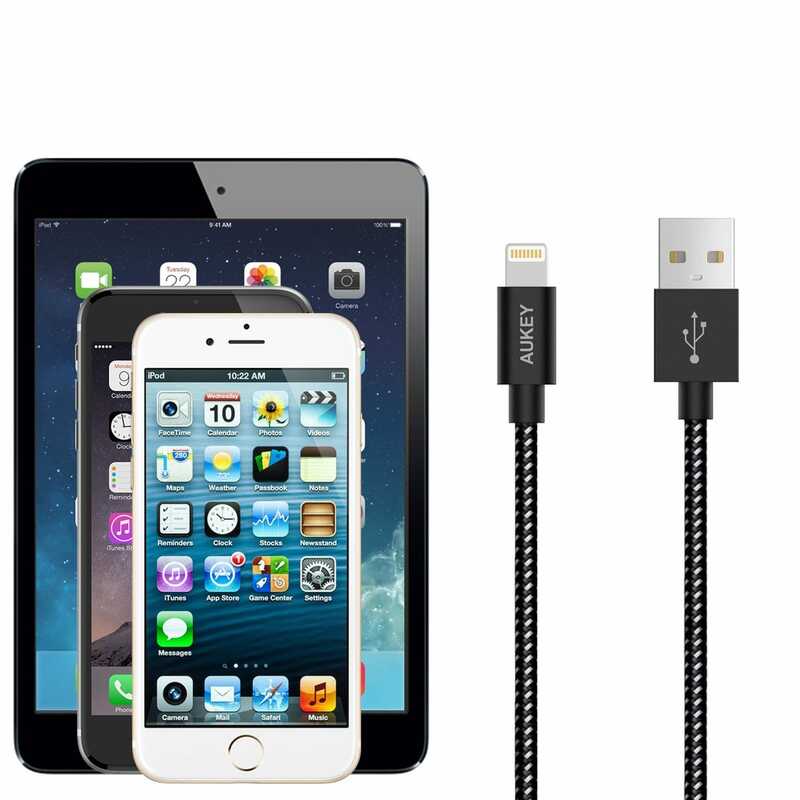 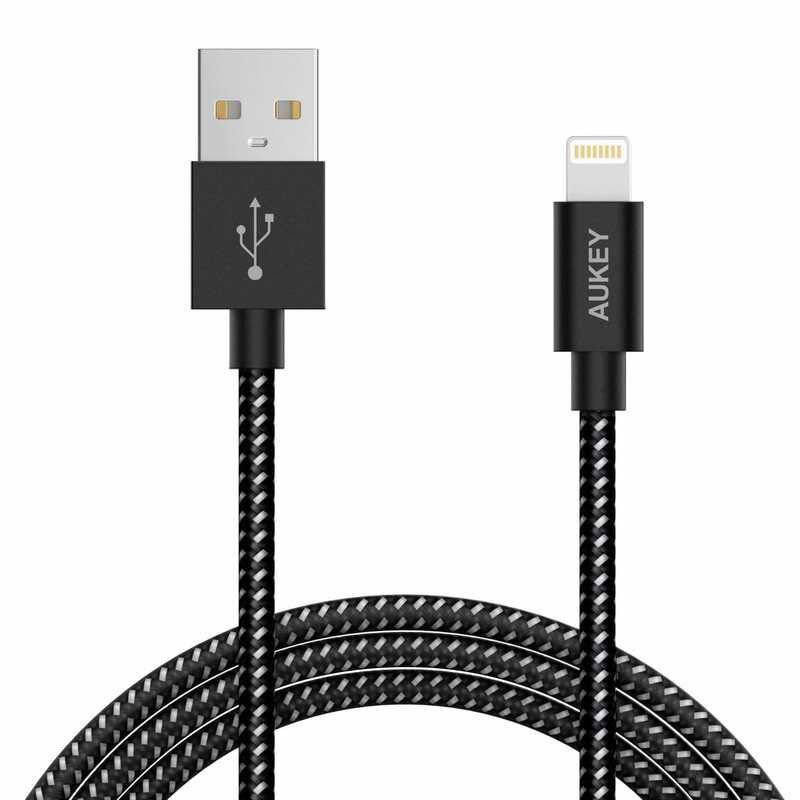 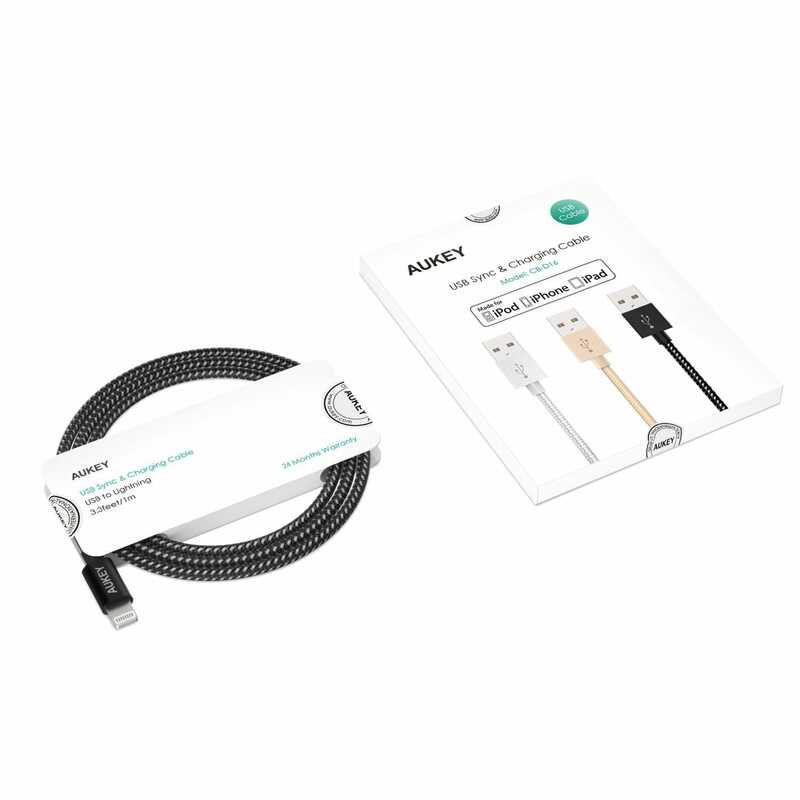 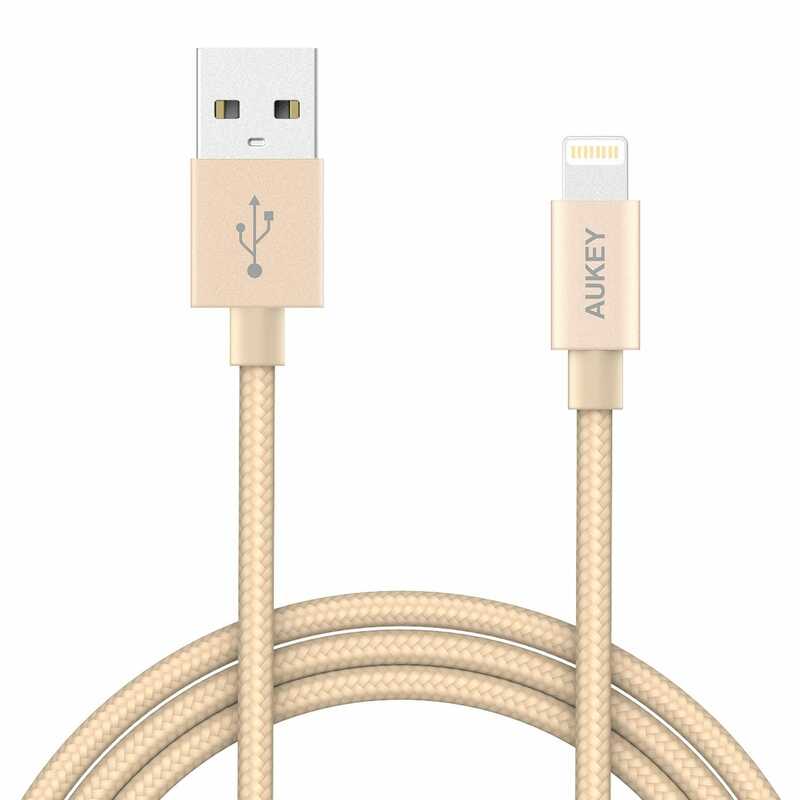 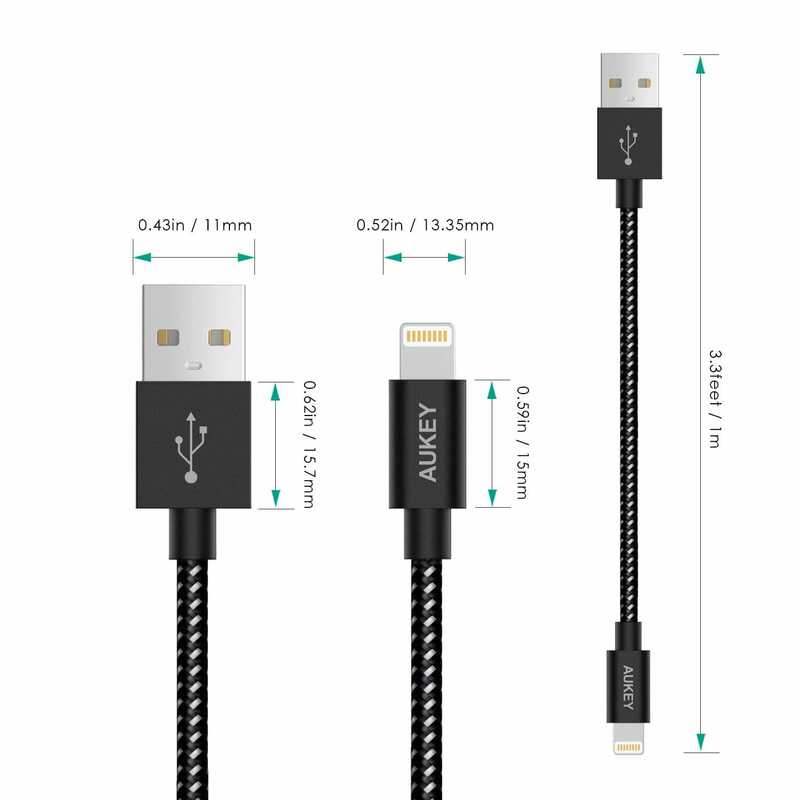 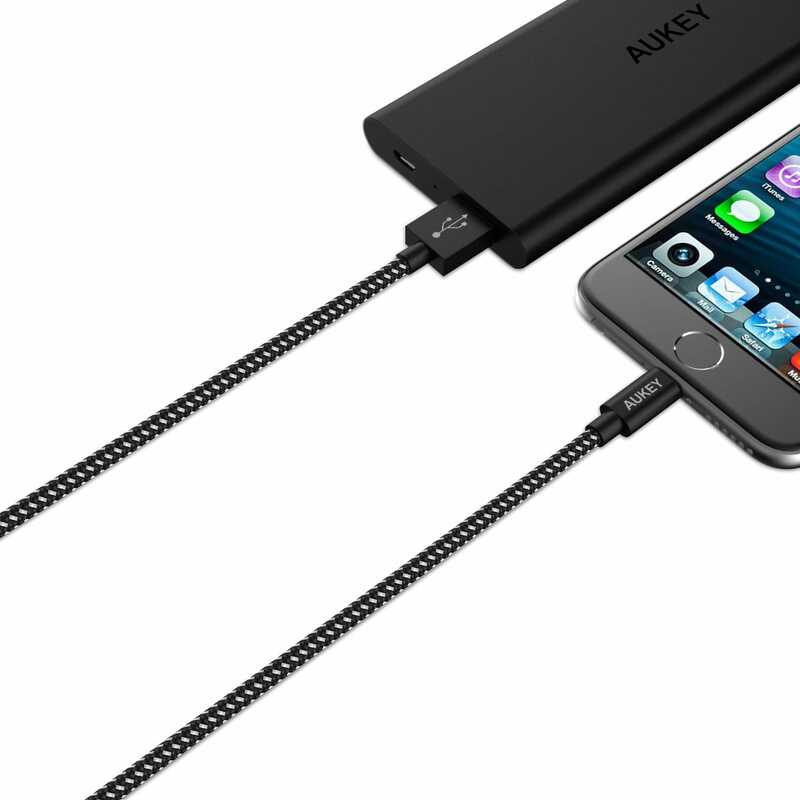 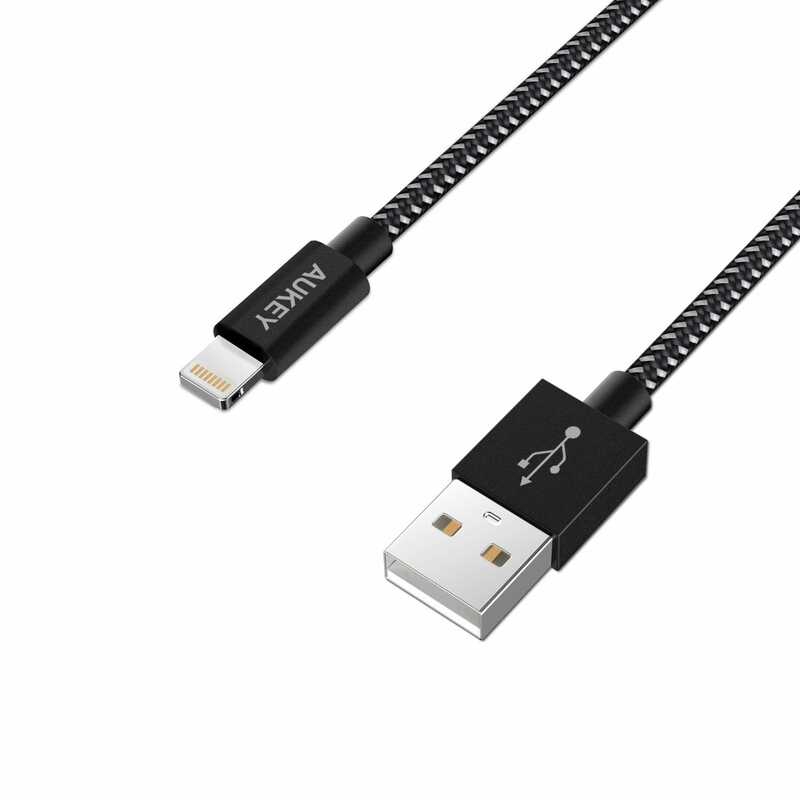 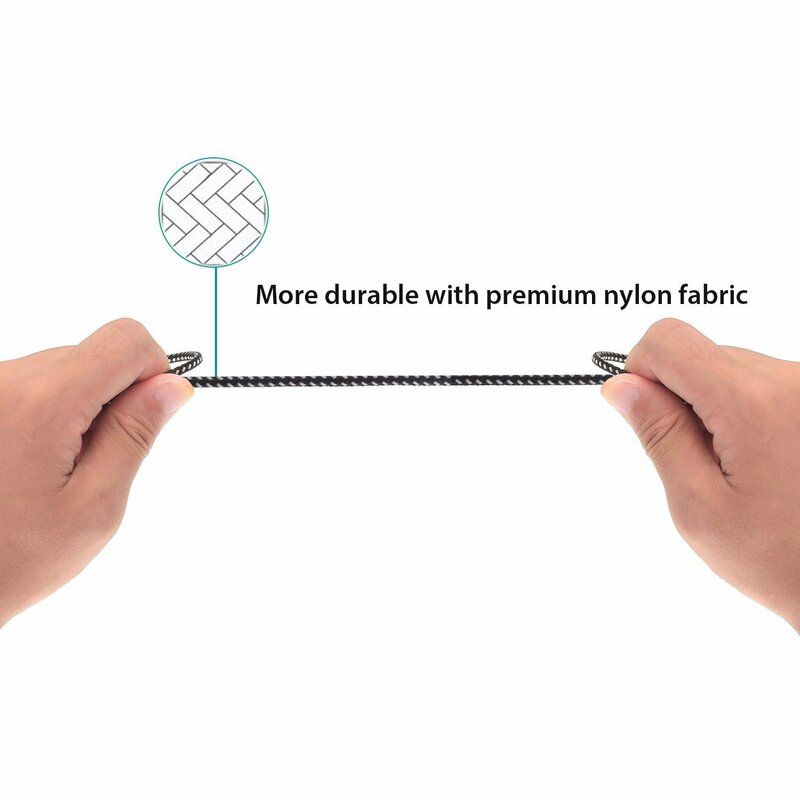 WHAT YOU GET: AUKEY® Premium 1m Nylon Braided USB Cable with Lightning Connector, 24 Month worry-free warranty & 100% Customer Satisfaction. 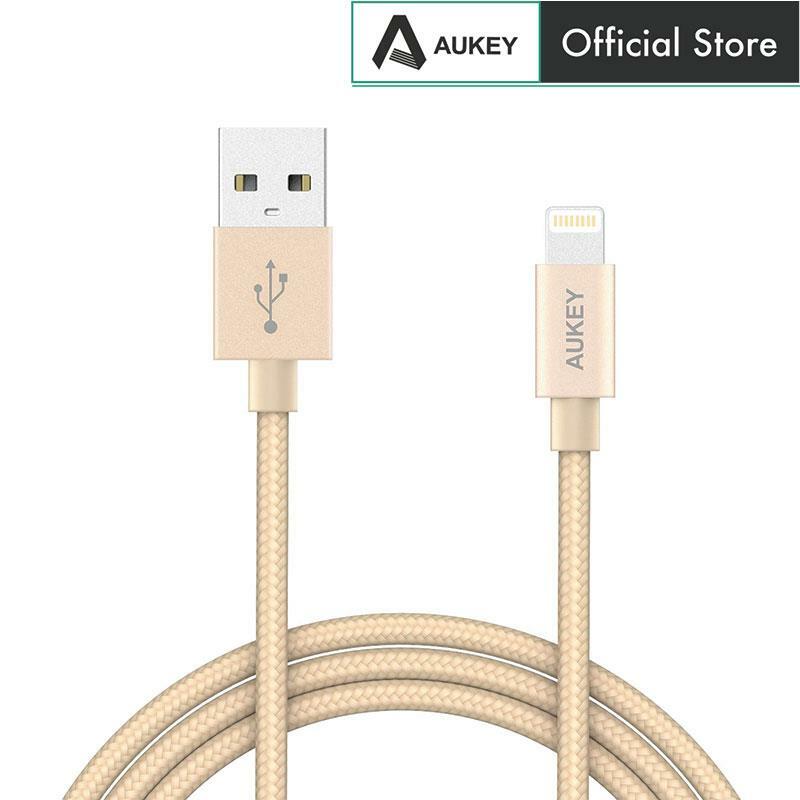 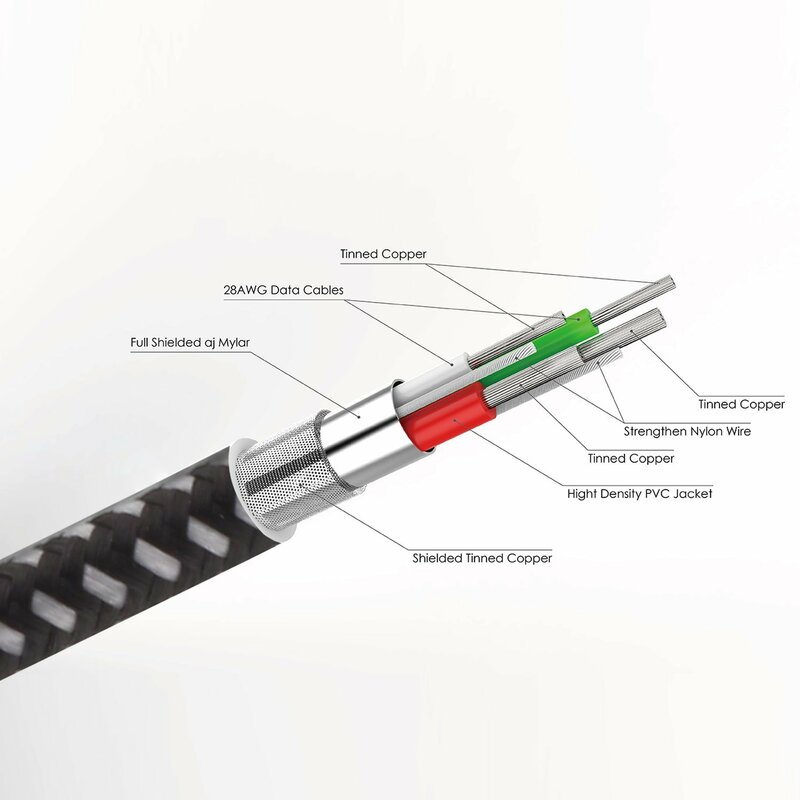 Compatibility is everything: this premium charge and sync cable is fully Apple® MFI-certified to guarantee compatibility with iPhone 7 Plus, 7, 6s Plus, 6s, 6 Plus, 6, 5S, 5C, 5, iPad Air 2, Air, iPad Mini, Mini 2, Mini 3, iPad 4th gen and iPod Nano 7th gen devices. 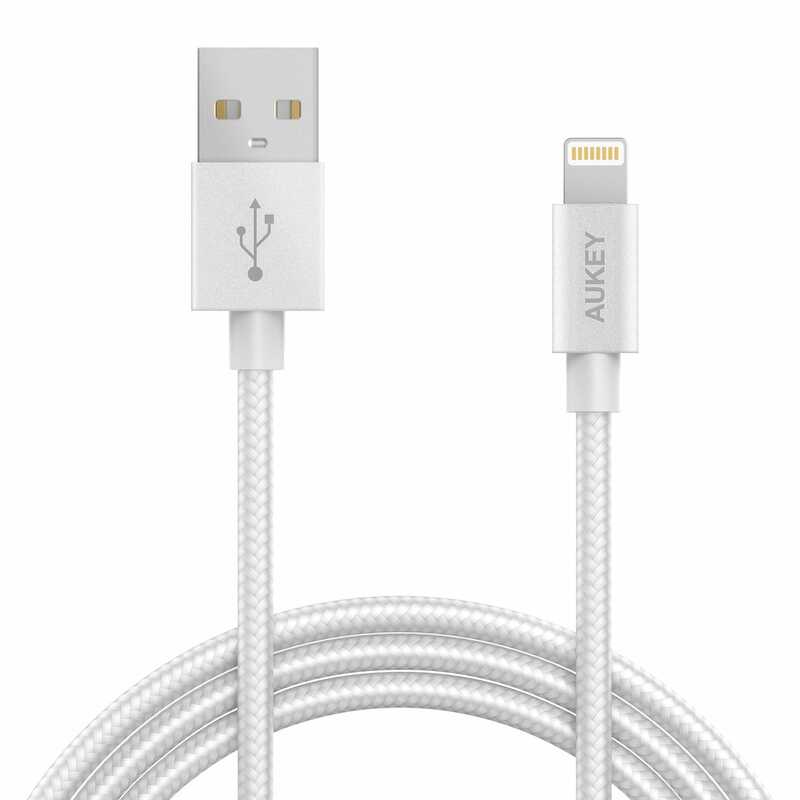 Hi, my lightning cable that I bought cannot charge my iPhone anymore. 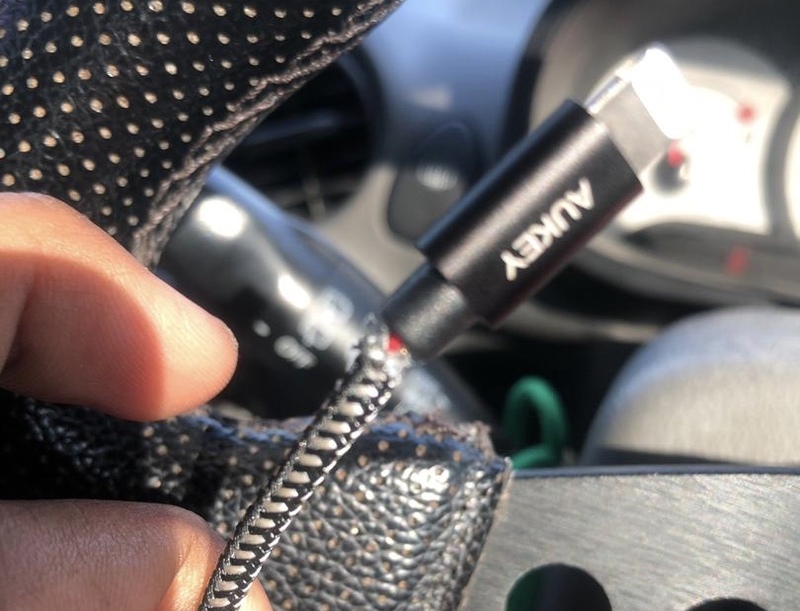 How do I claim warranty? 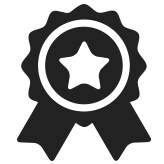 Hi, May i have your whatsApp number ?